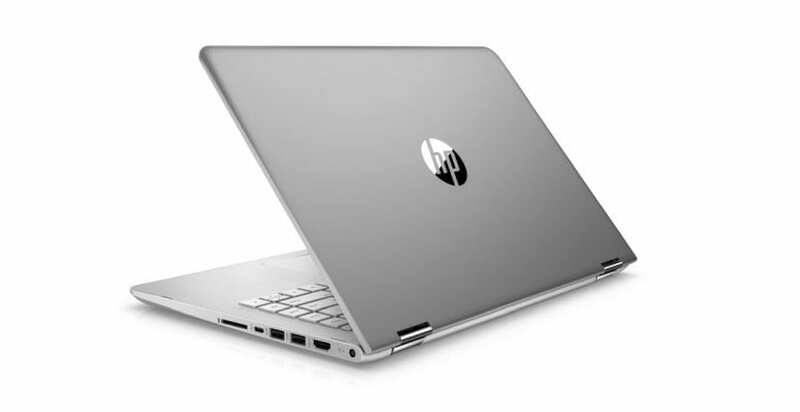 Computer giant HP has announced a worldwide voluntary safety recall of over 50,000 lithium-ion batteries for its notebook computers and mobile workstations over the danger of fire and overheating. According to the recall, the issues came to HP’s attention after eight customers reported instances of battery packs overheating, melting, or charring. “The quality and safety of all HP products is our top priority. We recently learned that batteries provided by one of our suppliers for certain notebook computers and mobile workstations present a potential safety concern,” reads HP’s blog post. “We are taking immediate action to address this issue including a voluntary recall and replacement of the batteries. This action pertains to 0.1 percent of the HP systems sold globally over the past two years,” the company added. The potentially affected batteries were shipped with specific HP ProBook (64x G2 and G3, 65x G2 and G3), HP x360 310 G2, HP ENVY m6, HP Pavilion x360, HP 11 notebooks, and HP ZBook (17 G3, 17 G4, Studio G3) Mobile Workstations sold around the world during December 2015 and December 2017. These batteries were also sold as accessories or provided as replacements through HP, or an authorized HP Service Provider for the HP ZBook Studio G4 Mobile Workstation or for any of the preceding products. The company is advising its users to visit their special HP website, www.HP.com/go/batteryprogram2018 where they can download a battery validation tool to check if their laptop is affected. Also, HP is recommending users immediately download a BIOS update, which will put the laptop in “Battery Safety Mode” so it can be used safely off the mains, bypassing the battery completely until it is replaced. This is not the first time that HP is recalling batteries involving its computers. The two most recent recalls involved overheating batteries back in January 2017 and June 2016.